Shows, plays etc. I do love theatre in lots of different forms. If you like theatre you should also check the Edinburgh Fringe category too. Under Milk Wood is one of my favourite poems, if not my favourite of all. One of the best live performances of it that I’ve ever seen was by Guy Masterson. I saw it years ago and it was truly brilliant. So I’ve been going to see Guy Masterson every year at Edinburgh to see his shows, and they’ve all been brilliant. 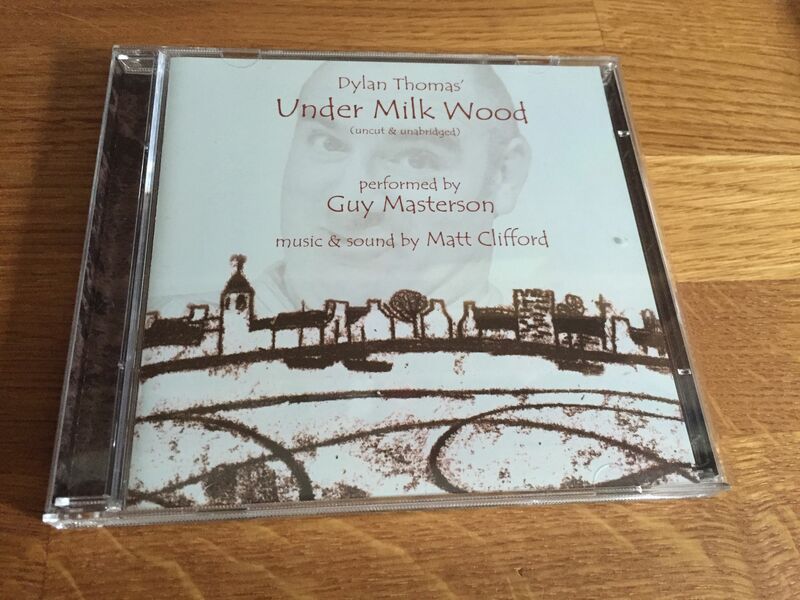 But I’ve always wanted to see his Under Milk Wood again. So when I found that it was on again this year I knew I had to see it, and I did. It was a shortened version, or as he puts it the “Semi Skimmed” version. It was brilliant. Utterly brilliant. A complete joy to watch, and I loved every minute of it. 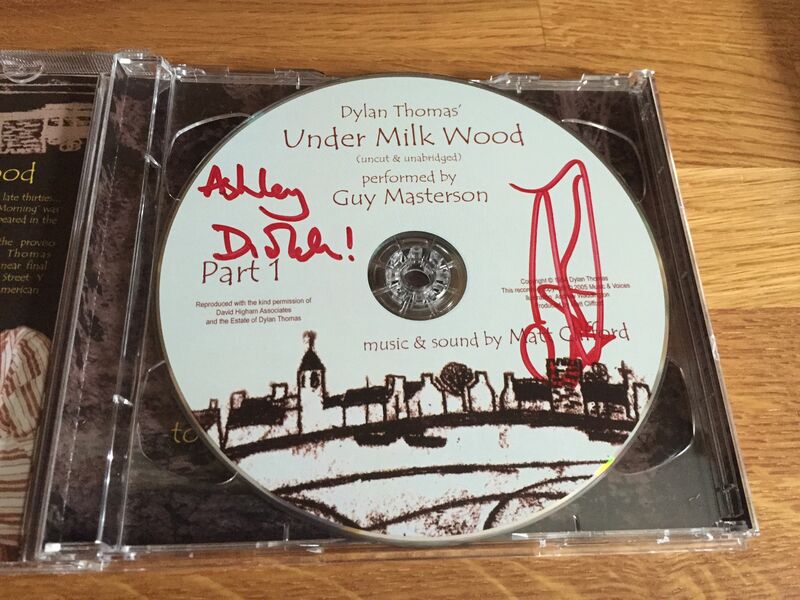 In fact, I had thought that it couldn’t really get any better than this, until the end when Guy Masterson said that he had CDs of the complete, unabridged performance for sale. I had to have one, and so I did, but it got even better, because he signed the CD for me, and I got to chat to him, albeit briefly. I’ve been to see Shakespeare for Breakfast almost every year I’ve been to the Fringe. It’s always amazing. It’s always great fun. This year was no different at all. It was brilliant. It was Hamlet. Shakespeare for Breakfast is a difficult thing to explain if you’ve never seen it before. It’s Shakespeare, sure, but it isn’t like any kind of Shakespeare you’ve seen before. It’s fun, it’s current, it’s witty and it’s over in an hour. Added to that you get a coffee and a croissant in the bargain. Not bad for the Fringe, not bad at all. So if you ever go the Fringe you should try out Shakespeare for Breakfast and see if you like it.